Join a thriving practice with access to a da Vinci Robot! Join a provider-led, multi-specialty group practice that is part of a financially strong and stable health system and clinical affiliate of Massachusetts General Hospital. Foundation Medical Partners, located in Nashua, New Hampshire is looking for a BC/BE Urologist interested in becoming a member of an established, thriving practice with a large referral base and access to a da Vinci Robot. There is no requirement for additional fellowship training. Call will be 1:4 covering just one community hospital. 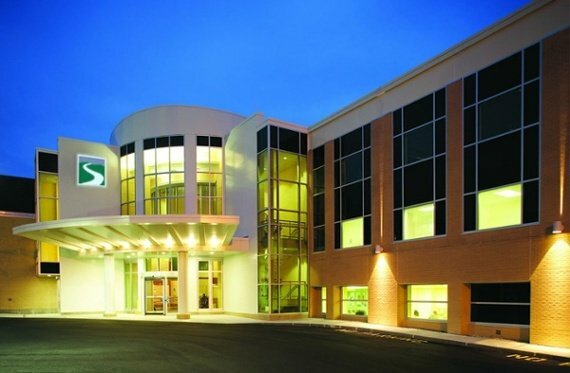 Foundation Medical Partners is a 300 provider multi-specialty group practice affiliated with Southern New Hampshire Medical Center, a 188 bed community hospital. Nashua is located less than one hour north of Boston and is also less than one hour from the ocean and mountains and has excellent schools in the surrounding communities. We offer competitive salary and benefits package.